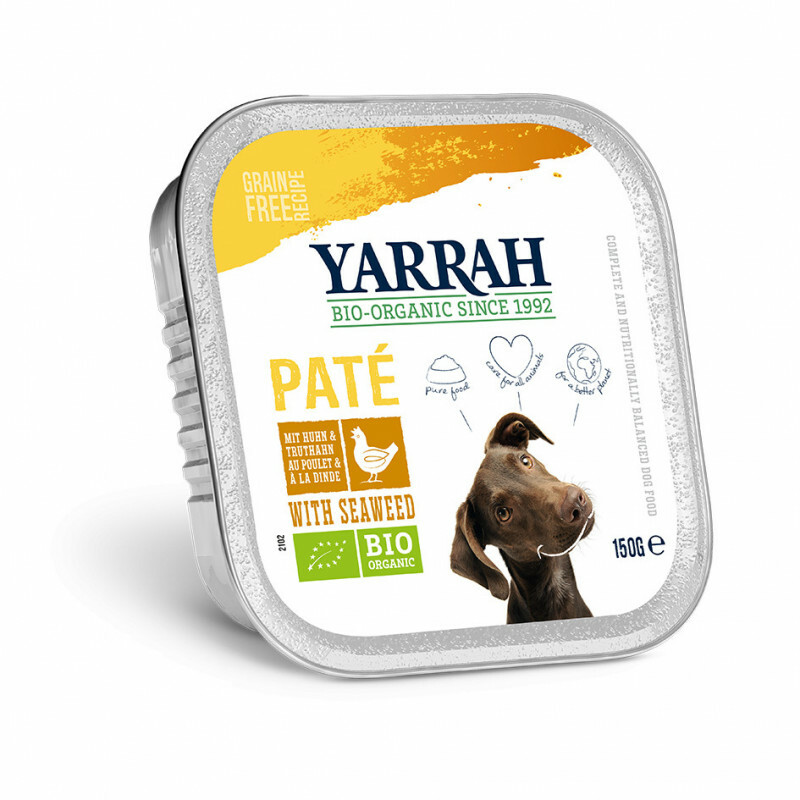 A varied menu for your dog? 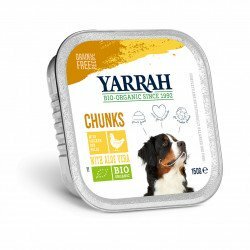 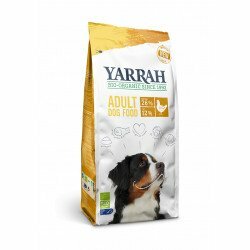 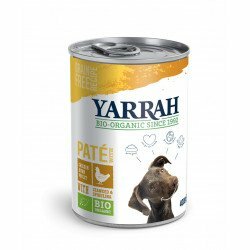 Here's the ideal product for you: the Yarrah Multi Pack for dogs. The grain free pate Multi Pack consists of two alu dish paté with Chicken & Turkey, two alu dish paté with Chicken, and two alu dish paté with Beef & Chicken. 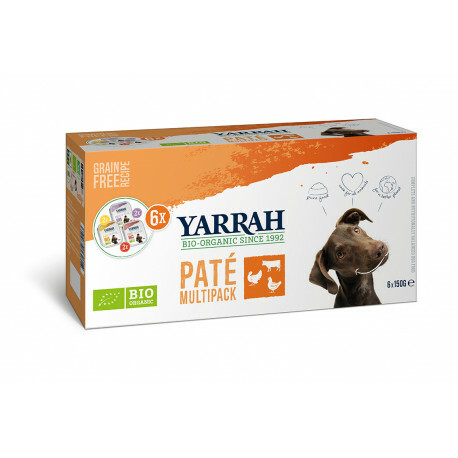 A convenient package that allows your dog to try different flavours. 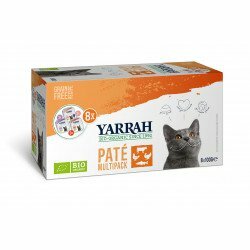 Also perfect as a gift!